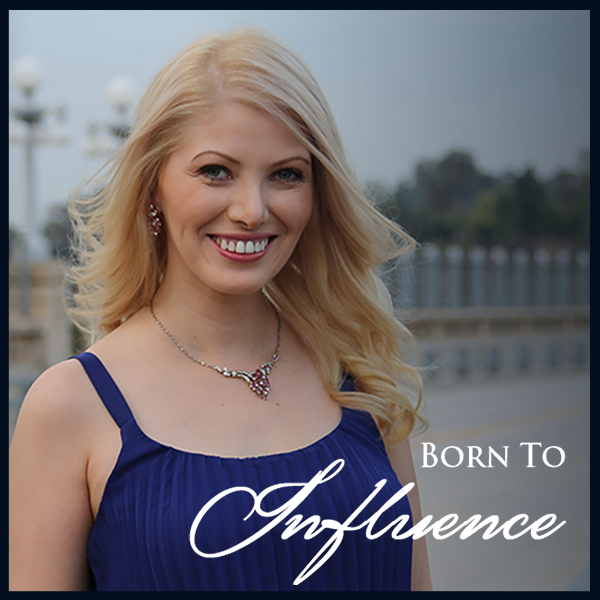 To listen to Andrew's interview on the Born To Influence PODCAST, click HERE. 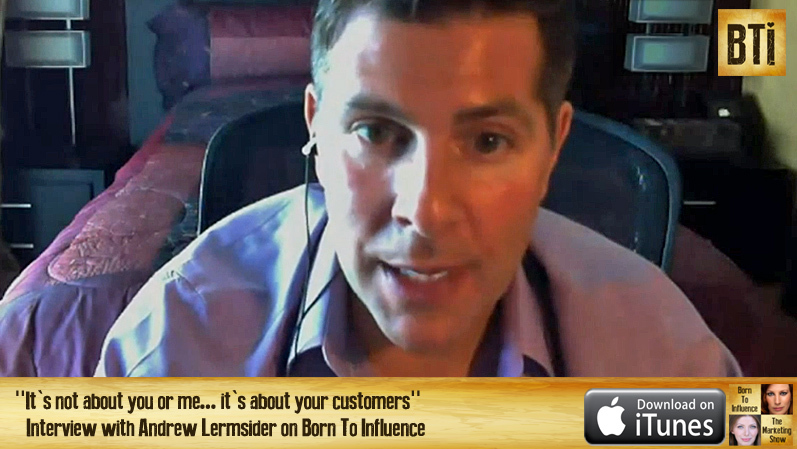 Andrew Lermsider is a 14-year expert Internet marketer, business builder and marketing consultant. Dynamic entrepreneur with demonstrated record of success in conceptualizing, building, andnmarketing web–based enterprises across multiple sectors and products that outpace and remain ahead of the competition. Strong record of integrating technology and marketing that consistently drives sales and automation, with proven ability to monetize sales and attain the optimal Life TimeValue from customers. CMO Q Link Wireless – Instrumental in the creation and launch of the Internet’s fastest growing provider of the Lifeline Federal assistance program, more than 60,000 low-income families and individuals access to free mobile phones and monthly service in nearly 20 states. With 20% monthly growth and 15 additional states going live by Q1 2014, the company is on track to become the #1 federally-assisted telecom service provider in country, with the largest amount of coverage with approved states in the industry. Developed all the marketing programs and systems, working closely with the CTO to develop and integrate marketing automation and reporting. Creative director and leader of in-house web developers, designers, and copywriters. Architected sophisticated email follow up system to maximize delivery and customer response. Fresco Consulting – Founded and developed a group of online marketing companies providing direct to consumer products and services, with primary focused on high volume niches, including gaming, mobile communications, health, beauty, finance, credit reporting and online education. Developed extensive distribution channels with affiliate marketing and direct media buys, achieving the highest possible ROI and driving the company’s offerings to the #1 spot with affiliate marketers in all targeted verticals. Increased revenue through expertise in data and customer monetization that increased profitability on all offerings through online and offline programs (upsells, cross-sells, phone sales, email marketing and direct mail). Architected proprietary in–house CRM system with a CTO and team of developers that enabled control, tracking, monitoring, and administering every aspect of Fresco’s businesses. Marketed online weight-loss system that generated 6,000 orders daily for proprietary line of natural supplements tied to a monthly continuity program with over $10,000,000 a month in billing. Spearheaded all website design, marketing systems, traffic sources and product development. Invented a product and marketing program for a proprietary natural sleep aid using a sublingual delivery system with a team of world-renowned naturopathic scientists. Established multi–channel nationwide distribution, including retail with CVS, Costco, Walgreens, BJ’s and Walmart. 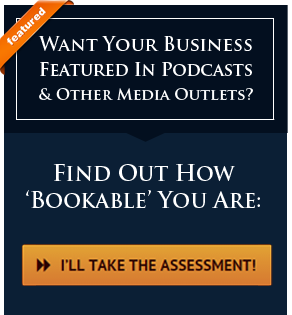 Generated over a 1,000 orders daily through Internet marketing and direct response commercials on TV and radio. Sold company to the founder of Lens Express and 1-800-PETMEDS.